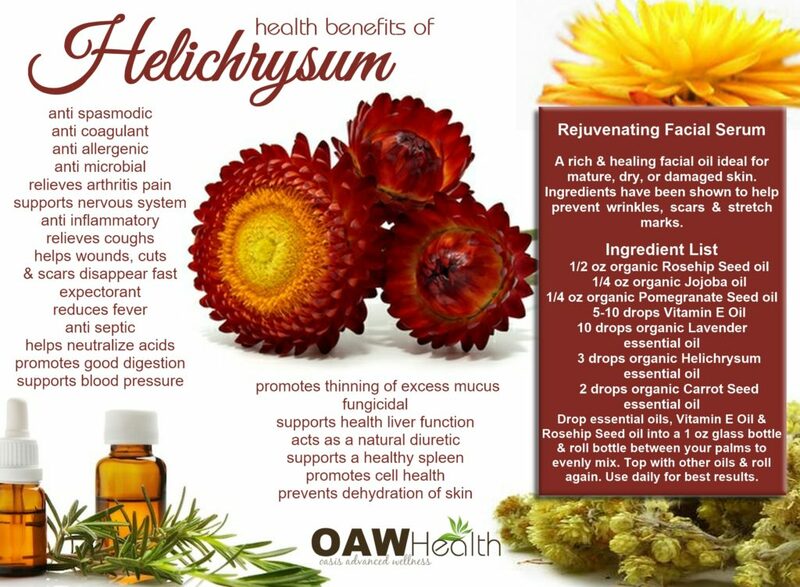 Helichrysum essential oil, also known as, Helichrysum angustifolium or Helichrysum italicum is often referred to as the “everlasting” or “immortal” oil because of the length of its shelf-life. While the cost of Helichrysum can hit the pocketbook pretty hard, compared to other essential oils, most other essential oils have a much shorter shelf-life. 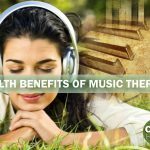 In this article I want to give you 22 benefits of helichrysum. 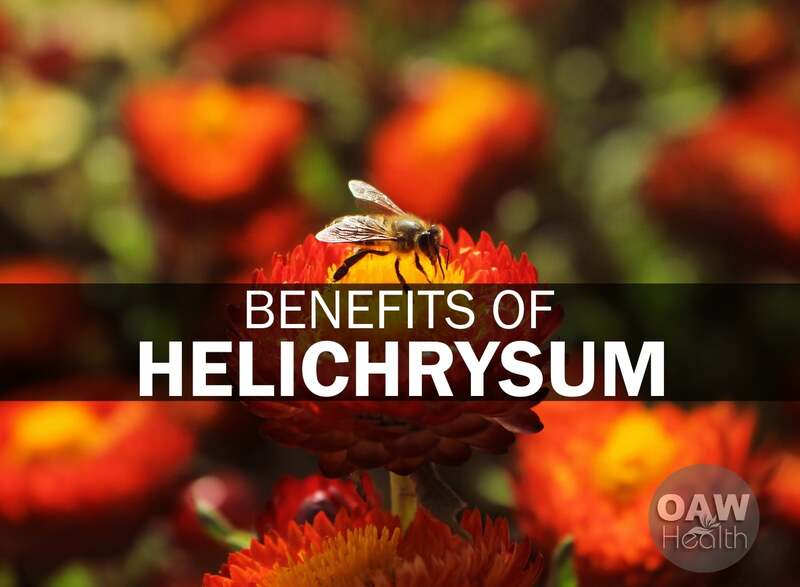 The name “helichrysum” comes from the Greek word “helisso,” meaning, “to turn around,” and the word “chrysos,” which means “gold.” In historical times, the flowers of the plant were dried and offered to the Greek Gods. In aromatherapy, helichrysum is believed to open the heart and to help soothe past emotional wounds and to aid in dealing with depression, stress, and mental exhaustion. The scent of Helichrysum is also believed to help one feel secure and safe. Facial Oils nourish the skin at a deep cellular level. The recipe below is for a rich & healing facial oil ideal for mature, dry, or damaged skin. Ingredients have been shown to help prevent wrinkles, scars & stretch marks. Drop essential oils, Vitamin E Oil, and Rosehip Seed oil into a 1 oz glass bottle and roll bottle between your palms to evenly mix the oils. Top with other oils and roll again. Use daily for best results. 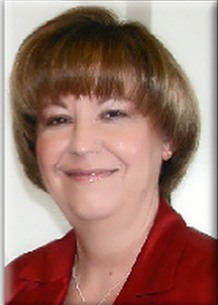 Elizabeth Varney and Jane Buckle. Effect of Inhaled Essential Oils on Mental Exhaustion and Moderate Burnout: A Small Pilot Study. The Journal of Alternative and Complementary Medicine. January 2013, 19(1): 69-71. doi:10.1089/acm.2012.0089. Sala A, Recio M, Giner RM, Máñez S, Tournier H, Schinella G, Ríos JL. Anti-inflammatory and antioxidant properties of Helichrysum italicum The Journal of Pharmacy and Pharmacology, 2002. Effects of Helichrysum italicum extract on growth and enzymatic activity of Staphylococcus aureus Nostro A, Bisignano G, Angela Cannatelli M, Crisafi G, Paola Germanò M, Alonzo V. International Journal of Antimicrobial Agents, 2001. Meyer JJM, Dilika F (1996) Antibacterial activity of Helichrysum pedunculatum used in circumcision rites. J Ethnopharmacol 53: 51-54. Lawless, Julia 1995 The Illustrated Encyclopedia of Essential Oils UK:Element. Journal of Ethnopharmacology. Antibacterial activity of Helichrysum aureonitens (Asteraceae). J.J. M. Meyer & A. J. Afolayan. Botany Department, University of Pretoria, Pretoria 0002, South Africa. Volume 47, Issue 2, 7 July 1995, Pages 109-111 (doi:10.1016/0378-8741(95)01261-B) [PMID: 7500636]. The Department of Botany, University of Pretoria in South Africa has found that Helichrysum aureonitens demonstrates antiviral activity against herpes simplex virus type 1 (HSV-1) in vitro. 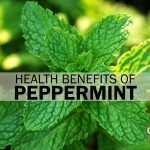 [PMID: 8733118] Another study from the Department of Botany at the University of Natal Pietermaritzburg found that it was useful for the treatment of headache or inflammatory diseases, due to its high inhibitory activity. 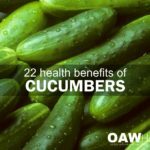 (DOI: 10.1007/s11101-004-5570-7) Studies show that it is also an effective antibacterial agent against Staphylococcus aureus and Micrococcus kristinae. J Ethnopharmacol. 2014 Jan 10;151(1):54-65. doi: 10.1016/j.jep.2013.11.005. Epub 2013 Nov 14.Helichrysum italicum: from traditional use to scientific data. J Ethnopharmacol. 2013 Dec 12;150(3):901-6. doi: 10.1016/j.jep.2013.09.034. Epub 2013 Oct 16.Intestinal antispasmodic effects of Helichrysum italicum (Roth) Don ssp. italicum and chemical identification of the active ingredients. J Ethnopharmacol. 2013 Aug 26;149(1):103-10. doi: 10.1016/j.jep.2013.06.006. Epub 2013 Jun 11.Exploration of the wound healing potential of Helichrysum graveolens (Bieb.) Sweet: isolation of apigenin as an active component. Oji KA, Shafaghat A. “Constituents and antimicrobial activity of the essential oils from flower, leaf and stem of Helichrysum armenium.” Nat Prod Commun. 2012 May;7(5):671-4.